How much super should I have at my age? This allows you to compare your current super balance to the average for your age group. While this is interesting, and something I am often asked, the right amount of super for you depends on what you are hoping to achieve when you stop work and in retirement. The ASFA estimates for retirement costs can provide a starting point, but your actual retirement requirements depend entirely on you. How to deal with financial stress. Did you know that nearly 1 in 3 Australians suffer from money worries. This can effect sleep, relationships and cause a feeling of isolation. Some actions that could help include creating a budget, saving some money regularly, paying with cash and a number of other options detailed in the article. 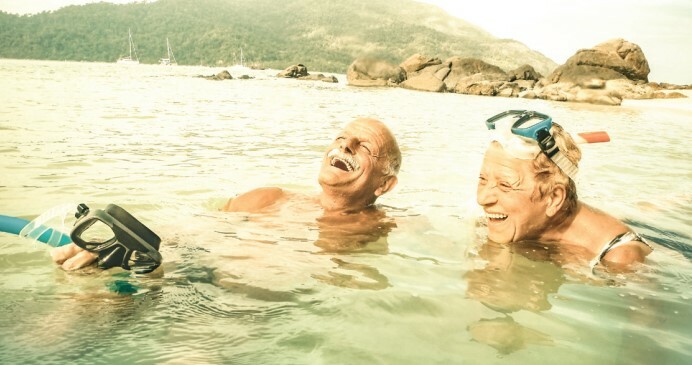 Secrets of a long life with 9 ideas observed from the ‘Blue Zones’ – hot spots where people live longer, healthier lives than the rest of us. If you are interested in this article, make sure you also read the first article so you can afford that longer life in luxury!